Our famous oatcake range are a credit to our close relationship with producers throughout Ireland and have featured at numerous prestigious events such as the Ryder Cup and Wimbledon as well as being awarded several Taste Awards. 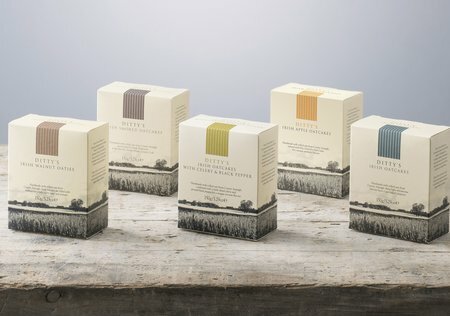 Enjoy our butter rich classic shortbread or why not try something a little different. 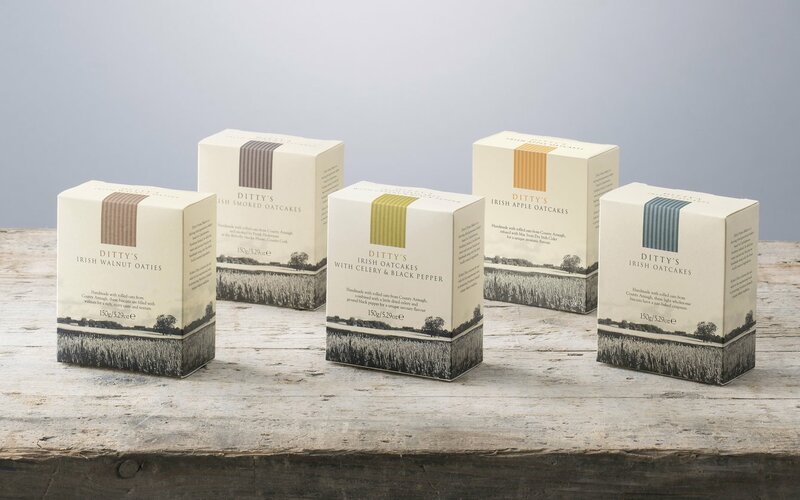 Our extensive shortbread and biscuit range offers something for everyone! 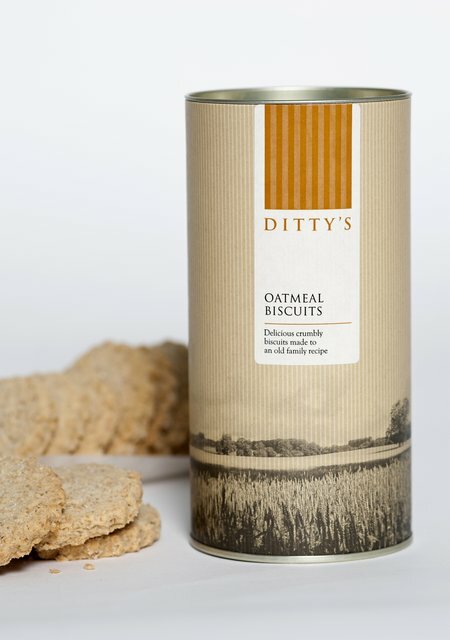 Handmade with soft Irish grown oats and buttermilk – a key ingredient in Northern Irish regional baking – these oatcakes are golden and have a light, just-baked crispness. 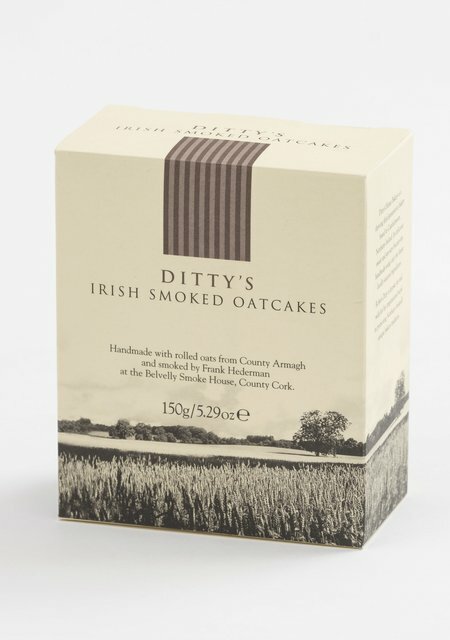 Handmade (of course) with rolled oats from County Armagh that have been smoked at the Belvelly Smoke House, Co. Cork using beech wood for a more balanced, subtle flavour. 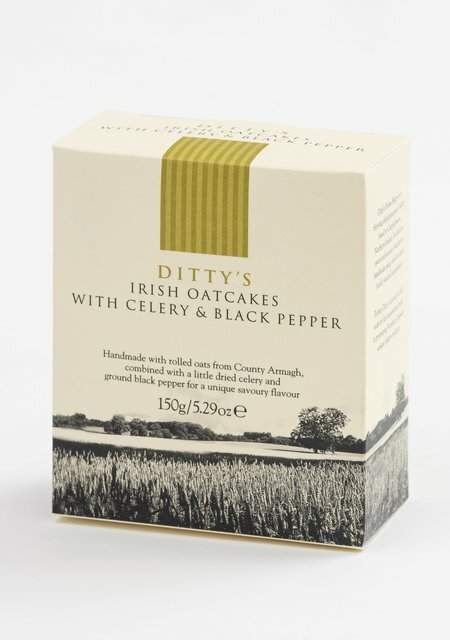 With their delicate celery and black pepper flavour, these light, crumbly oatcakes add a distinctive new dimension to any cheese board. 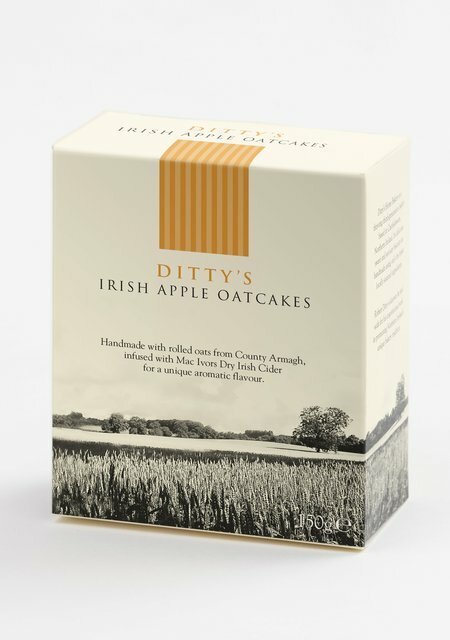 Handmade with rolled oats from County Armagh, infused with Mac Ivors Dry Irish Cider for a unique aromatic flavour. 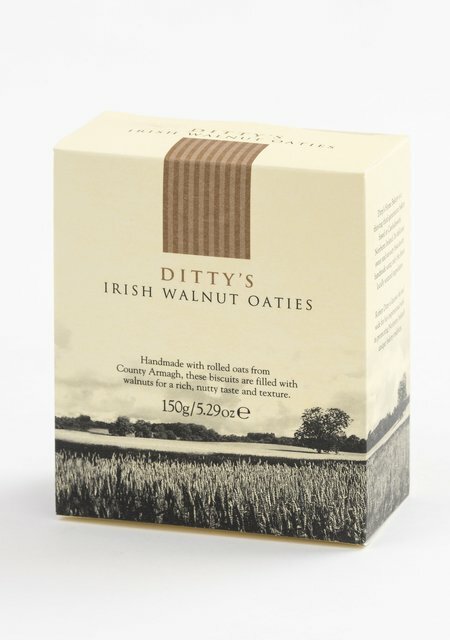 Handmade with locally sourced rolled oats from County Armagh these Oaties are crammed with walnuts for a rich nutty taste and texture. Why not enjoy a selection of our shortbreads/biscuits. 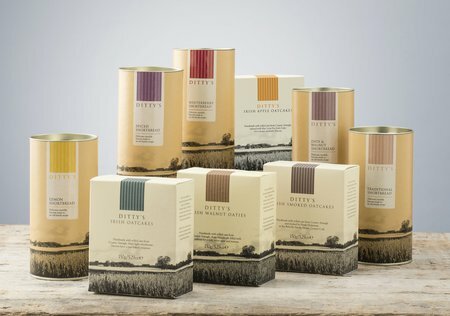 With nine different varieties there will be something for everyone! 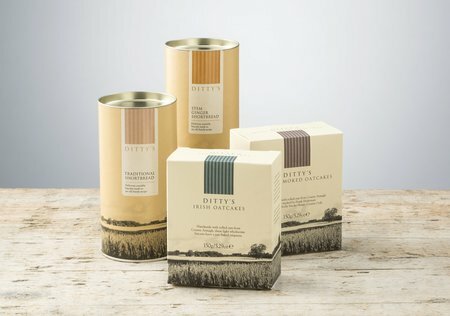 This classic, butter-rich shortbread is delicious eaten alone -or try as part of a dessert topped with fruit and ice-cream. Fantastic! 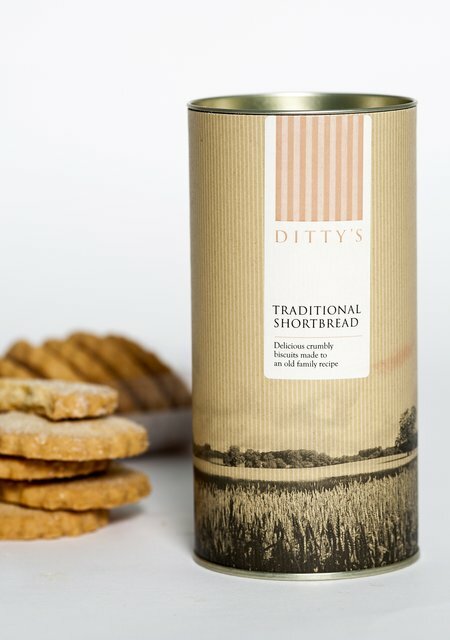 This is our classic, crumbly, sweet flake-meal biscuit - delicious on its own, or try dunking one into a mug of hot chocolate. Perfect! 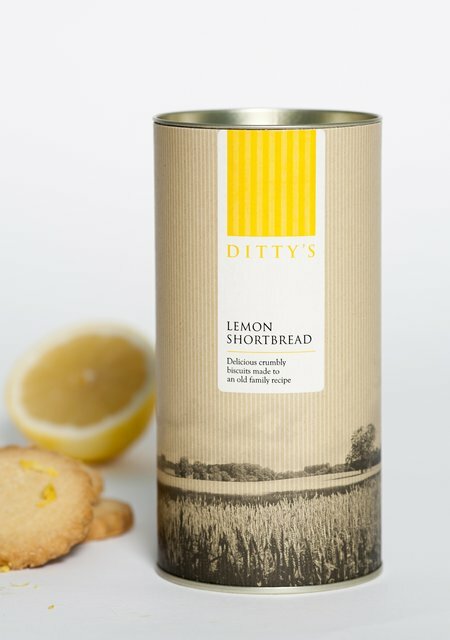 Butter-rich shortbread with a fresh tang of lemon. Delicious on its own or try as a dessert with lemon curd, blackberries and crème fraiche. 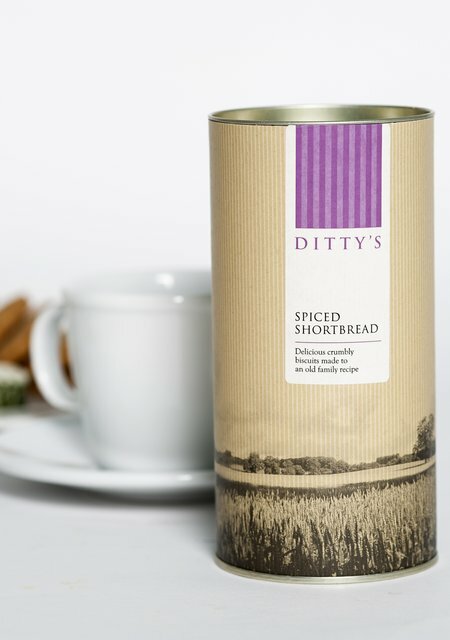 Perfect for the festive season, this shortbread features our own spice blend with a warming hint of cinnamon. A Christmas cracker! 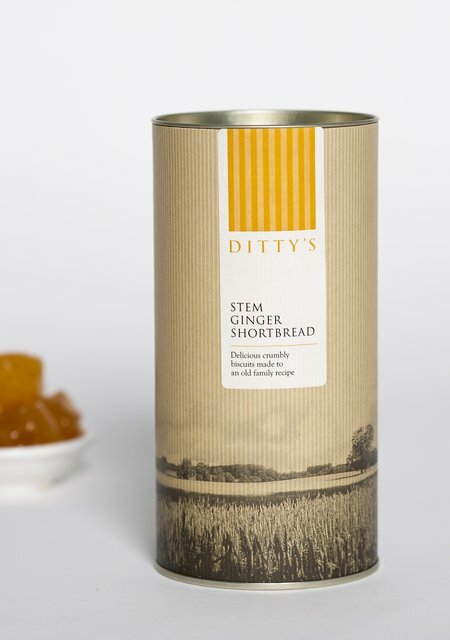 We've taken our butter-rich shortbread and added a subtle zing of stem ginger. 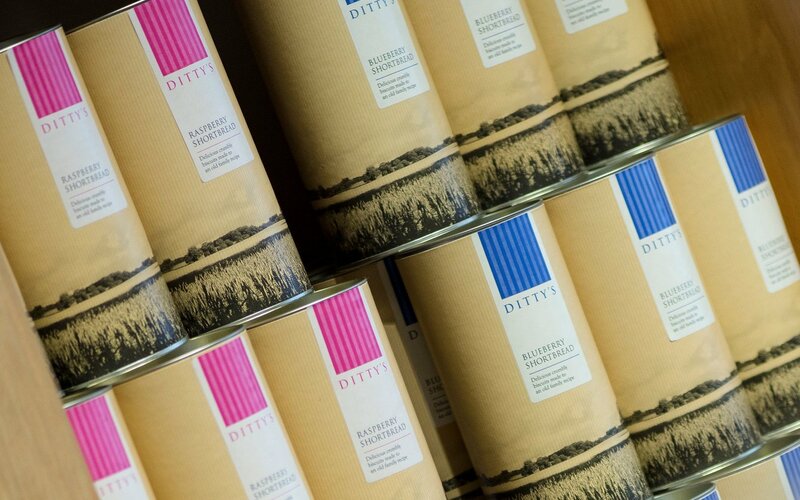 Great on its own or as part of a dessert, served with creamy rhubarb. 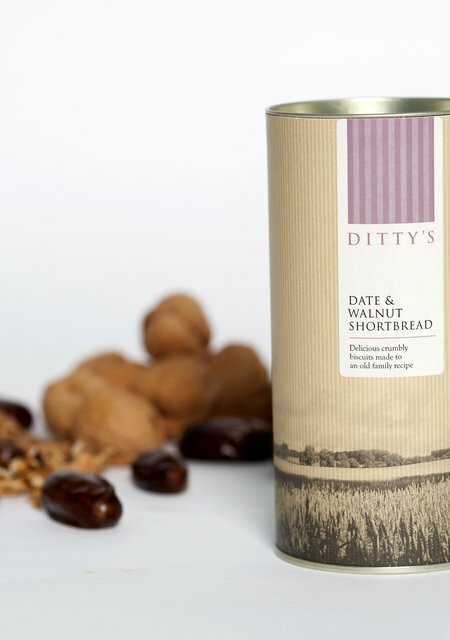 Sweet and nutty, this is a distinctive and delicious twist on our butter-rich shortbread. Try topping with stewed fruit and crème fraiche for a great dessert. 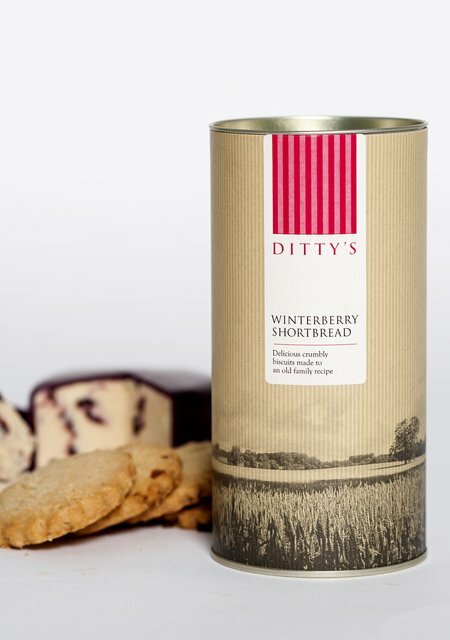 We've taken our classic rich, buttery shortbread and packed it with bright, tangy cranberries. A real winter treat! 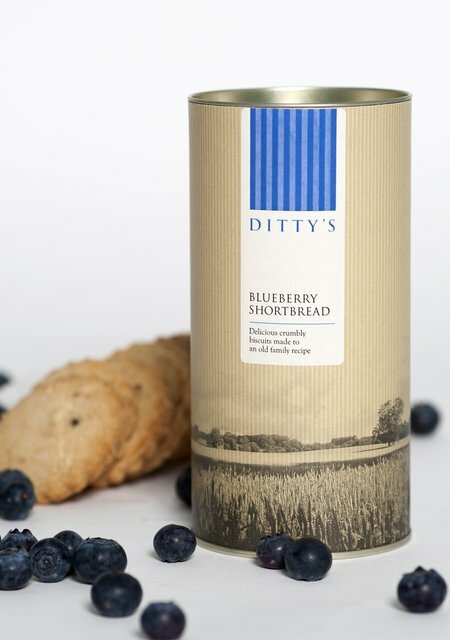 Rich, buttery shortbread with sweet, fruity blueberry pieces -perfect with a cuppa anytime. 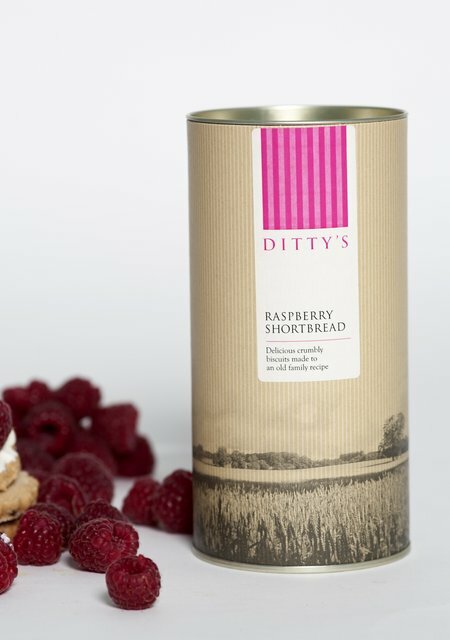 A delicious sweet treat, this is our classic rich buttery shortbread with sweet raspberry flakes. 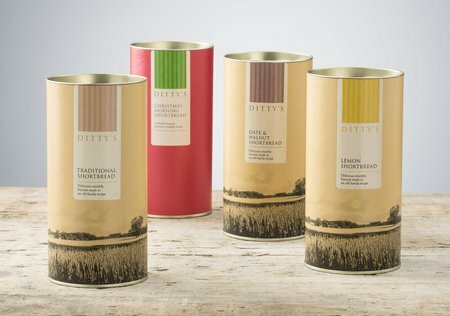 Light, crumbly and delicious.